I just went to Kohls. They are having a great clearance sale! I picked up a hoodie for my 8 month old son for fall. 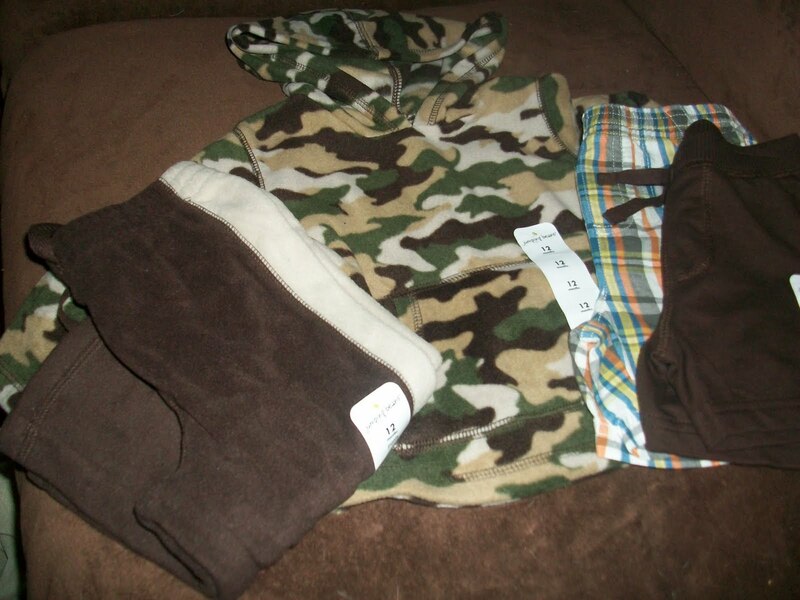 A cute pair of fleece pants as will as two pairs of shorts for next summer. 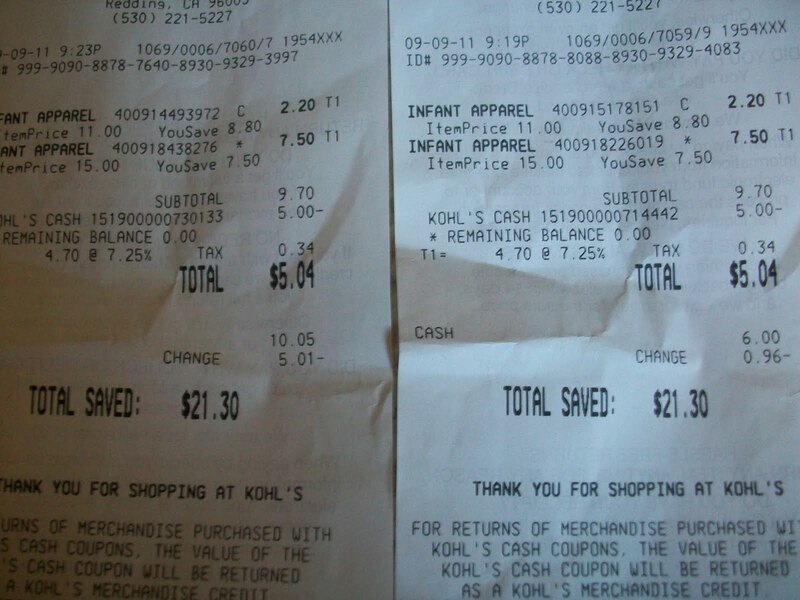 Total paid $11.08 saved $42.60 by shopping sales, clearance sales and using coupons (sign up kohls.com for coupons). Previous postBlockbuster Express: 9 New Free One-Night Rental Codes!